Welcome to the Cherokee County Sheriff’s Office website. 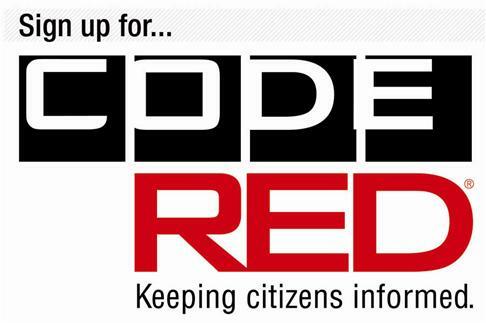 We are very excited to offer the citizens of our county as well as the rest of the world, a look into our agency. The Sheriff’s Office serves a wonderful community of over 255,000 people. 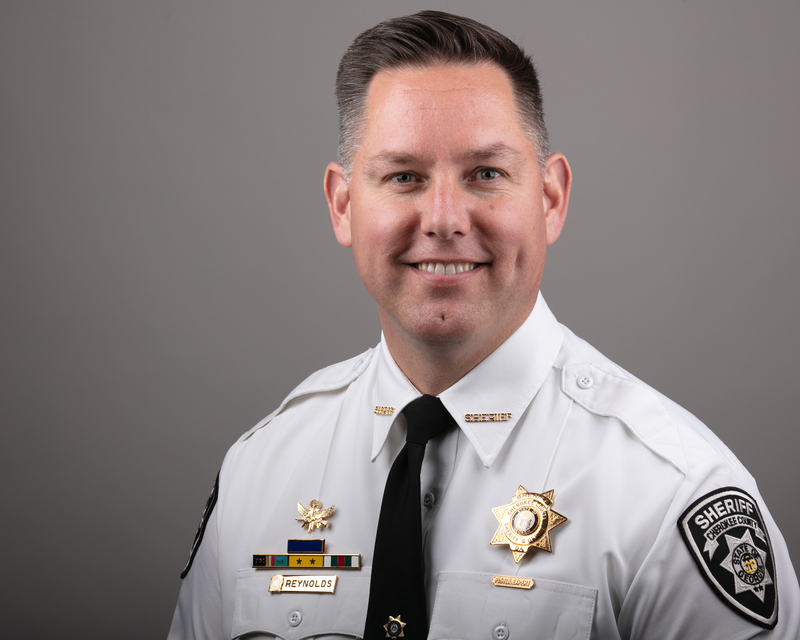 We are a full-service law enforcement agency operating out of five Uniform Patrol Precincts, an Adult Detention Center, an Administration Building, a Criminal Investigations Division at the South Annex, and the Cherokee County Justice Center. 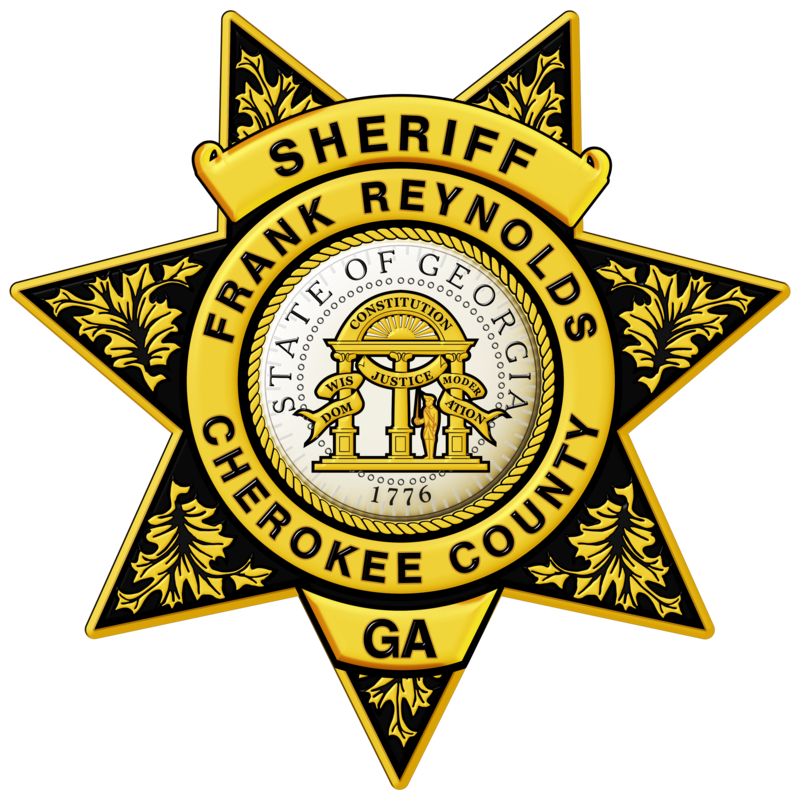 The Cherokee Sheriff’s Office is comprised of 455 dedicated men and women. Every employee is committed to providing the highest level of service possible to the citizens of Cherokee County. In November of 1996 we became one of the first nationally accredited Sheriff’s Office in the state of Georgia. National Accreditation is a professional standard achieved by only 3% of law enforcement agencies throughout the country. 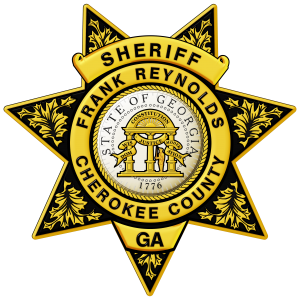 I take great pride in serving as the Sheriff of Cherokee County. The success of this agency depends upon the support of the community we serve. If I can be of any assistance to you, please feel free to contact me by phone at (678) 493-4100.